Walmart is still hopping with awesome deals! 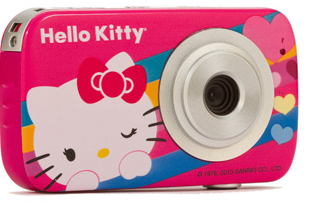 Right now, you can pick up the Hello Kitty Digital Camera for ONLY $15. My little girl is going to LOVE finding this one under the tree!